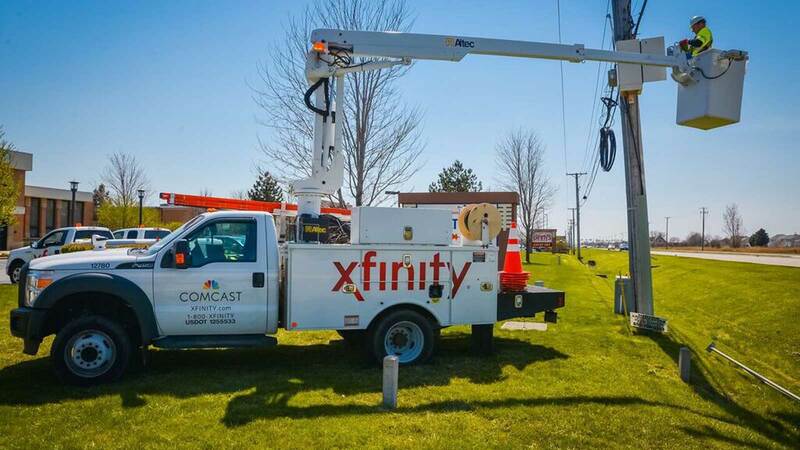 Comcast announced today that its network has surpassed 5,000 miles in length in DuPage County and reaches literally hundreds and thousands of local homes and businesses. Comcast also announced today that its Xfinity WiFi network has more than 130,000 hotspots in the county – and about 1 million in the state of Illinois and more than 15 million in locations nationwide. 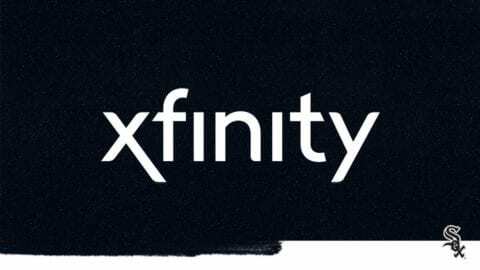 Xfinity WiFi makes it possible for Xfinity TV customers to watch live TV and On Demand content on their mobile phones, tablets and laptops when their out and about, Crowley added. In fact, Comcast recently announced the launch of the Xfinity Stream app, which will allow the company’s TV customers to watch up to 200 channels live when they’re out and about, and access up to about 40,000 hours of On Demand movies and TV shows. Comcast plays a major role in DuPage County’s economy. The company has more than 2,100 employees in six county facilities, including large facilities in Elmhurst, Naperville and Oak Brook, which house functions ranging from technical and workforce operations to human resources, sales, marketing, external affairs and customer care. In addition, Comcast is a member of Choose DuPage, a local economic development agency. The company also provides Internet service and counsel to the Rev3 Innovation Center, a technology incubator for start-up companies, located at Northern Illinois University’s Naperville campus. 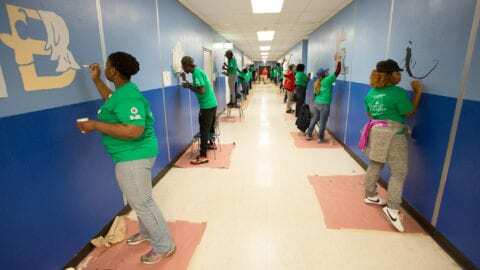 In addition, over the years, Comcast employees have completed several Comcast Cares Day volunteer clean up, maintenance and building projects for local community-based organizations, including Easter Seals of DuPage County; Habitat for Humanity; North Side Park and Aquatic Center; and the Wheaton Park District, among others. Comcast also recently launched EveryBlock in Lisle and Naperville. EveryBlock is an interactive hyperlocal Website that features information about specific geographic areas, including information, ranging from news feeds from local government entities and schools and messages from businesses and civic groups about local events, to business licenses, restaurant inspections, building permits and crime data. In addition, EveryBlock users can post comments and respond to one another on the site, making it a useful communications tool for communities. For more information about Xfinity WiFi, visit http://comca.st/2meFLBV. 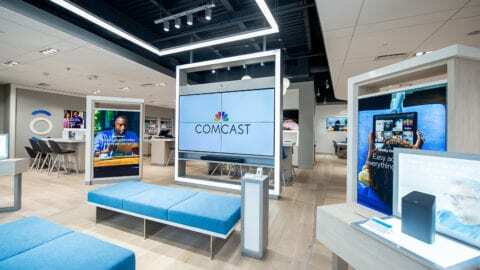 With nearly 7,000 local employees, including more than 2,100 in DuPage County, Comcast’s Greater Chicago Region (www.comcastgcr.com) serves customers in central and northern Illinois, including the Chicago area, northwest Indiana and southwest Michigan. “Like” Comcast’s Greater Chicago Region on Facebook by visiting Comcast. “Follow” Comcast’s Greater Chicago Region on Twitter at @ComcastILLINOIS.